Background Description: Satsukari is a clan/ group of ninja who where originally part of the Xzeno clan. 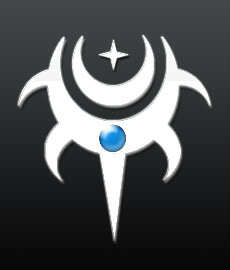 The clan was originally formed by Tsumi Veroshi a former member of the Xzeno clan who left in search of power. But when he realized the Veroshi where not all that was cracked up to be he left in search of power. after a long time training he was able to unlock a new ability that lay dormant in his blood. After unlocking it he spent time experimenting on different people, some from the Xzeno clan and some not. After time he found that there where not one but two different eyes that where obtainable by former members of the Xzeno clan, but not all could live through the activation. 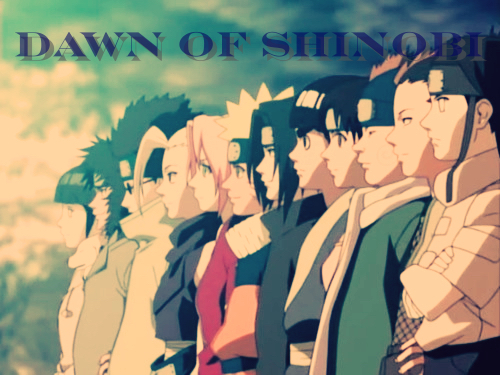 People not from the clan where able to unlock great control over ether elements or healing and or genjutsu. 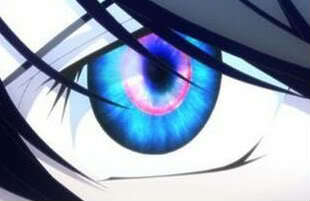 The dark eye is the eye granted to users who prefer the fighting aspects of the ninja life. This eye gives them greater control of any of the elements they use, put the power boost comes at a great price; they slowly lose there minds. Depending on the user different things could happen, some might just completely lose there minds; forgetting who there friends are or they might just lose there minds when fighting and attack anyone they see. The light eye is the eye granted to people who prefer healing or working on the side lines. 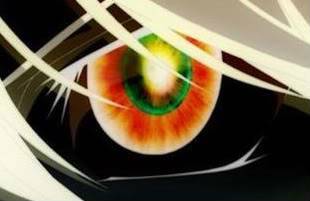 This eye gives the user the greater skill in medical and Genjutsu. However with this power up comes a price, everyone with the white eye is incapable of causing physical harm to anyone unless it has to do with saving there lives (such as removing a dead limb) for if they do cause harm there body will go into a paralyzed state, leaving them incapable of moving or defending themselves. 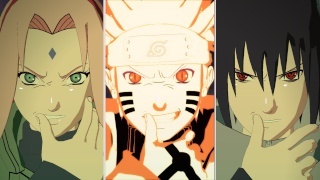 After some experimentation on different people, he found that some people where able to gain even more control over ether different elements,medical,or genjutsu.But not all ninja are able to go through with it, some people if there not strong enough will go crazy with power, slowly killing themselves do to lack of control. This symbol is normally worn on the back of the clan member's outfit, however there are some people who where it in other places. o.o I'm in for this clan. I'm even joining it xd. I guess I'm in too, though I liked the Xzenos a little better. This is cool too. I will always miss the Xzenos. However I am not changing my name. And, the twins iz back. Clan leadership has been passed down in the family line. Mari Satsukari/Shikimori is now the leader of hand at this clan and it will see its days towards the end!